I hope everyone catches their Big Tuna. 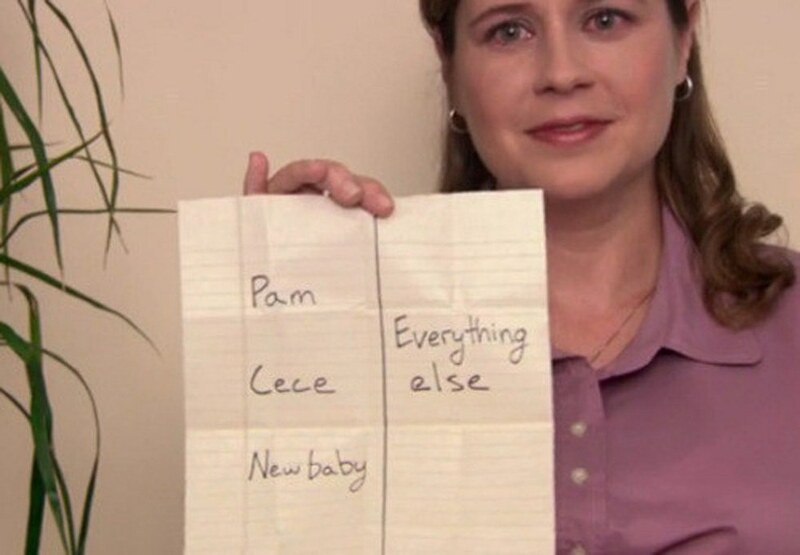 Fans of "The Office" know that Jim Halpert is basically the perfect boyfriend/husband. 1. That time he said "deuces" ✌🏼 to the friend zone. 2. 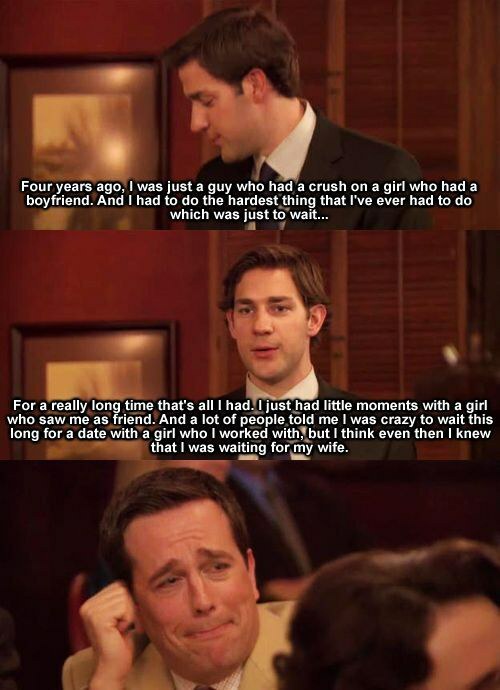 Or when he turned down a huge job offer in New York, broke up with a super hot girlfriend, and sped all the way back to Scranton to ask his one true love on a date in the most perfect way. 3. All the times he had the perfect face for comedic relief in any given situation. 4. And when he had complete and total confidence in what he wants. 5. Like, come on, look how excited he was to find out he's going to be a dad. 6. The time he proposed in the pouring rain in front of a cheap gas station and made it feel like the most romantic event that's ever happened to you. 7. 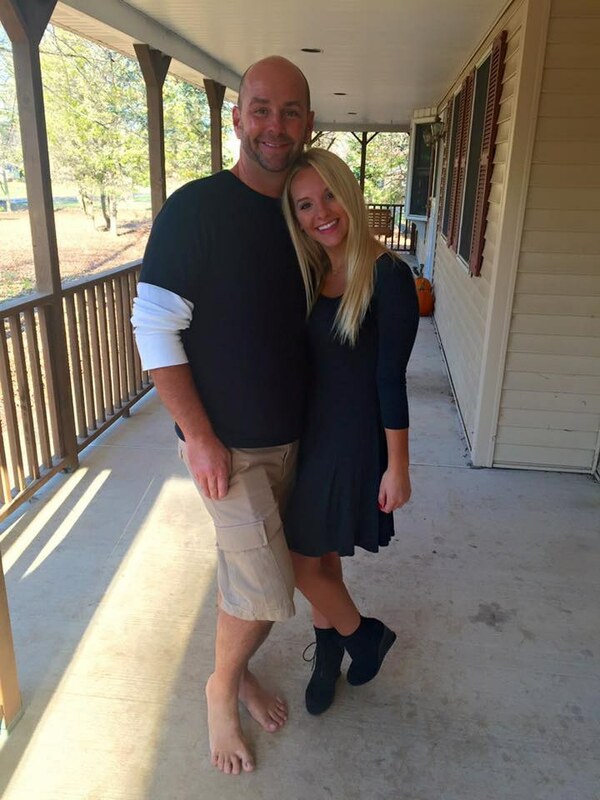 His toast at the rehearsal dinner could bring a crowd of the most cold-hearted people to tears. 8. Or when he cut his tie to make his fiancee more comfortable on their wedding day. 9. His family oriented priorities are seriously so wonderful. 10. He even dresses in silly costumes to match his wife and baby for Halloween! 11. He jumps through all the hoops, with a little help from the camera crew, to show his wife just how much she means to him. So, here's to you, Jim Halpert, you beautiful soul.